First, check out r/ISEEprep, a "subreddit" I have created on the Reddit website to easily share free ISEE information, as well as my (older) ISEE Informational document. 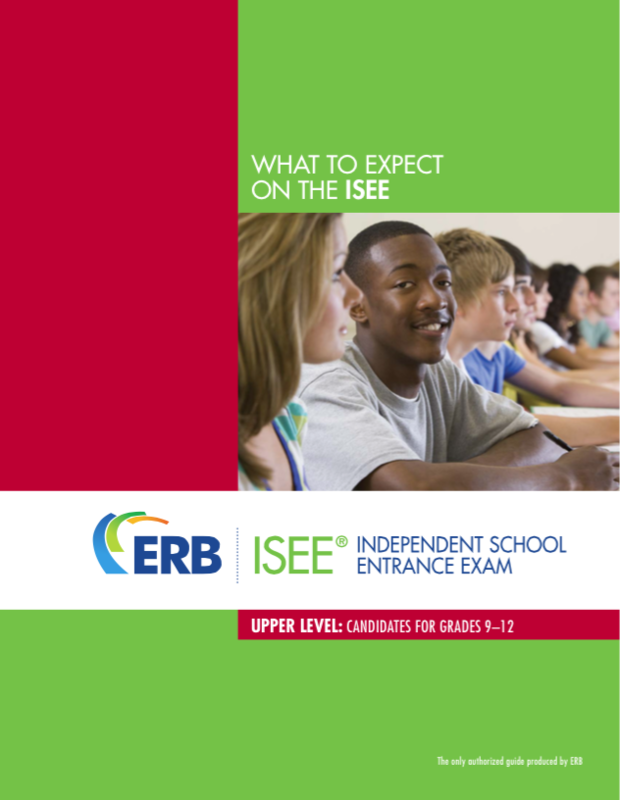 Step 1: Learn about the ISEE test from the test-maker at https://www.erblearn.org/parents/admissions-testing-isee. Next, take a diagnostic test. Download a free ISEE practice test here, and make sure to print it out. The ISEE takes around 3.5 hours total and should be taken all at once, if possible, or split into a maximum of two parts. You should also buy one print copy, preferably two--the second copy should be left blank--of the unfortunately named but excellent ISEE for Dummies. 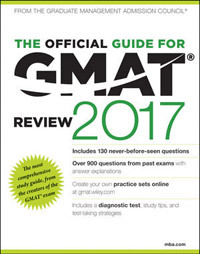 This book contains practice tests and helpful review sections in both Math and Verbal. Need more practice tests? Unfortunately, the ERB test in the book is the only official ISEE available. So try the Testmasters (paid) tests instead--the ISEEs contained within are not perfect imitations but they are the best I've found on the market thus far. Another company which has recently appeared on the ISEE market is Ivy Global, who has released a set of free practice ISEEs that you may take. I can’t vouch for their quality since they were recently relased, but it’s worth a shot. 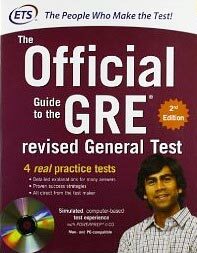 Finally, there’s the Princeton Review ISEE guide, which isn’t perfect (it’s full of typos) but in my opinion is still one of the better ISEE guides on the market. For those who can’t get enough ISEE practice materials, check out this page on Amazon, which lists all ISEE books in order of popularity. Fair warning, however: even though it's the top-selling book on the list, the Kaplan ISEE guide is not very good. Step 2: Set a score goal. 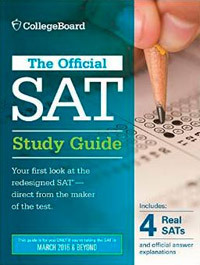 However, the scaled scoring on the ISEE is notoriously complicated—scores cannot be reliably computed because scores are relative to the other students who are applying to the same private schools. For this reason, I would suggest simply focusing on the percent of correctly answered questions. In addition, keep reading challenging material, such as the Top 100 Fiction and Top 100 Non-Fiction titles on Amazon. Also check out literary websites such as The Atlantic, The New Yorker, The Economist, and even Grantland for the sports fans out there. Step 4: Consider scheduling some time with an ISEE Private Tutor. You may meet with your tutor for anywhere from 1 hour to 100 hours, but most students need at least 25 hours for a full preparation. If you are willing to go with the Skype tutoring option, then you are free to choose from any tutor nationwide. I recommend scheduling a 15-minute phone consultation with your tutor before the first lesson, to discuss timelines, scheduling, and the unique needs of the student(s). 1) You are given personalized attention, lessons tailored to fit your schedule, and the opportunity to discuss each question in-depth until you are fully satisfied. 2) Private tutors are usually the best instructors. 3) A skilled private tutor will serve as a friend and confidant, hold you accountable, give you specific assignments and work on any problem areas so that all you have to do is put in the effort. Simply talking about the questions with your tutor helps aid your understanding of each question and your test-taking strategies. Homework and Practice: As a general rule, students should spend at least one hour on homework for every hour they spend with their tutor. The usual homework assignment is 2-3 sections from the book (approximately 1.5 hours), working from the front to the back. Students should time themselves, and mark the question where they run out of time, but continue working past the time limit if necessary. 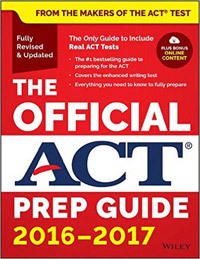 Full practice tests should also be taken periodically, at the discretion of the tutor. The goal is to eventually complete at least 4-5 practice ISEE practice tests. Many of my students have taken upwards of 15 practice ISEEs in total before they took the real thing. How to grade tests and homework: Either don't grade your homework and just let your tutor grade it for you, or grade it yourself (the answers are in the back), but please do not indicate the correct answers anywhere on the test. Remember, when you take the ISEE, you do not know the answer to the questions in advance. As tutors, we must preserve this unsure feeling on behalf of our students, or much of the value of the question is lost. In the same vein, when a question is tried again, it is best not to know the correct answer, or one's previous answer. This is where the second, blank copy of the book comes in. 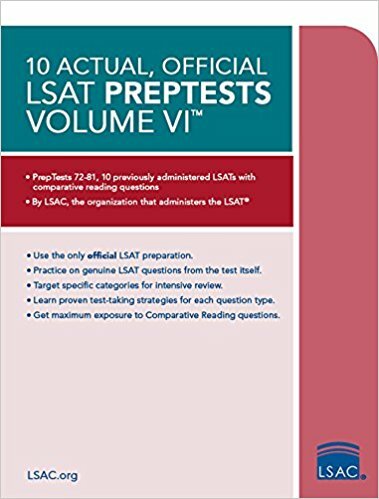 Step 5: Take at least 2-3 full practice tests in the weeks leading up to the real thing to make sure your score is where you need it to be. Step 6: Take the test. Remember, there is no such thing as “passing” or “failing” the ISEE—your scores are relative to all the other students applying to the same school. The ISEE is a difficult test for its grade level, and you only need to answer about 75% of the questions correctly in order to have an excellent score. The best way to prep for the ISEE is simple on its face, yet complex in its execution. On the face, it’s simple: work through the practice tests and the "ISEE For Dummies" book. Take as many diagnostic tests as you can. Study lots of vocabulary. Practice whenever you get a chance, and vary between timed and untimed exercises. However, the question is *how* to work your way through the books and other materials. The problem is that we often fool ourselves into thinking that we’ve resolved our issues with a question, because we have read the explanation and now understand why the correct answer is correct. In other words, because I now know that the answer is A, and can put together the reasons why after the fact, I can move on to other questions, in the belief that I’ve learned my lesson and will not make that mistake again. It’s often a mistaken belief, however. The issue here is that *understanding* the correct answer is not the same as being able to execute the question from scratch and find the correct answer. The same applies to vocab. Just because you’re looking at the definition of a word, and you know it’s meaning in the moment, doesn’t mean that you’ll be able to access it’s definition under real test conditions. As the saying goes, “everything is obvious once you know the answer.” Of course you think you know the meaning to a word in the moment that you’re reading the definition. It’s only when the answer is taken away, and we are given time to reset our short-term memory, that we can truly determine our level of understanding. Another problem is that once we remember the answer to a question, it loses much of its utility. If I know that the answer is B before I start a question, then I am going to be biased toward that answer, which affects my response and makes it much different from the process of taking a test where the answers are undetermined. 1) Blind Repetition. This means that when we repeat a question, we do not look at our previous work, or check the correct answer beforehand. This is much easier with a blank copy of the book at your disposal. 2) Wait until you’ve forgotten it. Don’t repeat questions whose answers you still remember. Complete enough new questions in the meantime so that when you return to a question, you can evaluate it impartially. This is where the second, blank copy of the book will prove its worth. It prevents you from “spying on” your previous work, or the correct/incorrect answer, and serves as a way of truly telling whether you understand a question. Your tutor will also help keep you honest, of course. - 2:1 ratio: You should spend at least two hours on homework for every one hour you spend with your tutor. Ideally, the ratio is closer to 3:1. That means, for example, that if you buy a 25-hour package with one of our tutors, that you will be spending at least 75 hours on self-study, which of course adds up to 100 hours of preparation. We have found that ISEE scores will continue to improve past 100 hours of prep, but you will likely see diminishing returns after that point. Founder and President, McElroy Tutoring Inc.